Busy moms across the country know that keeping tabs on work, family, and all the associated extracurriculars is a full-time job. A constantly growing list of home remodeling projects only adds to these pressures. While the impulse is often to put household projects to the side in favor of other commitments, we at Modernize believe that you can tick a few of your remodeling jobs without stretching your time too much. 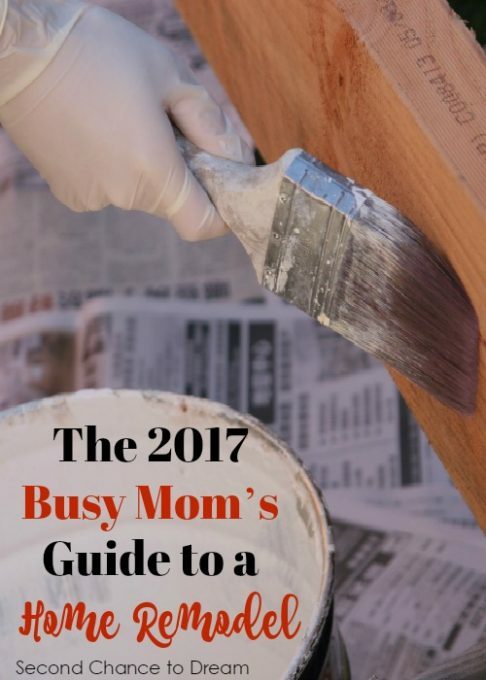 Here is our busy mom’s guide to a home remodel, filled with tips and tricks to help you help your home this year. One of the easiest ways to make your home look and feel brand new is by changing your color scheme to incorporate on-trend patterns and hues. 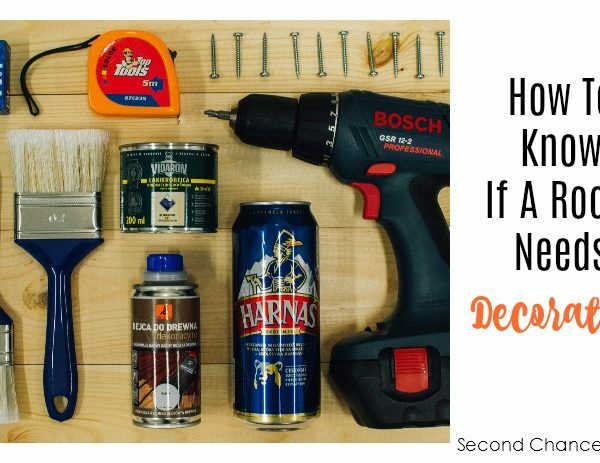 And don’t assume that repainting your walls will take weeks of prep, work, and drying time. In fact, there are plenty of products—including easy-to-use rollers and quick-dry paints—that make the process quick and painless. Prioritizing the rooms with the highest traffic will also help quicken this remodel step. 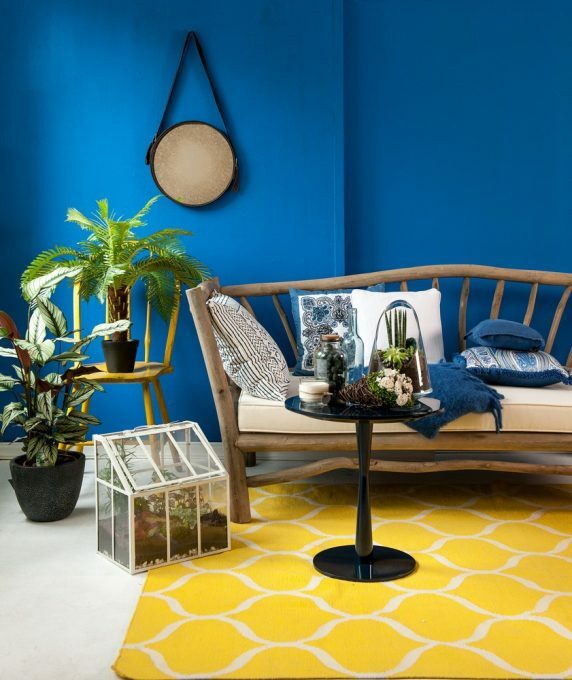 As for the color scheme, opt for bright shades of green and blue to stay on trend, or stick with neutrals and let a few bold decorative accents grab the attention in your newly painted spaces. Upcycling is a steadily popular and eco-friendly trend that involves reusing old pieces of furniture to create something new in your home. 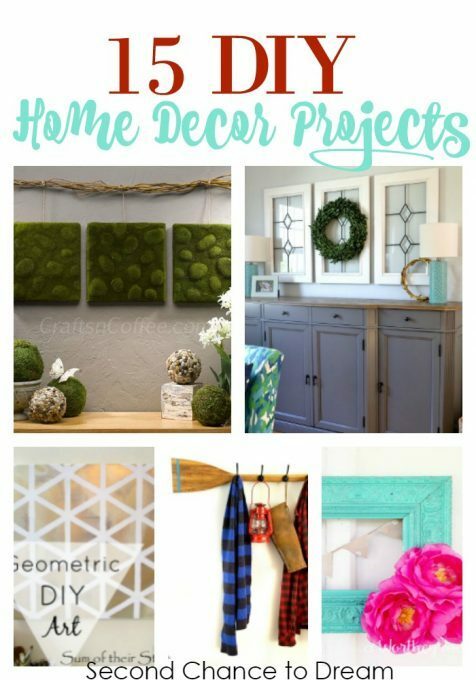 Although a complicated upcycling project could eat up hours of your precious time, you can easily knock out a few basic pieces in an afternoon or weekend by shopping smart and choosing pieces that involve limited DIY skill. 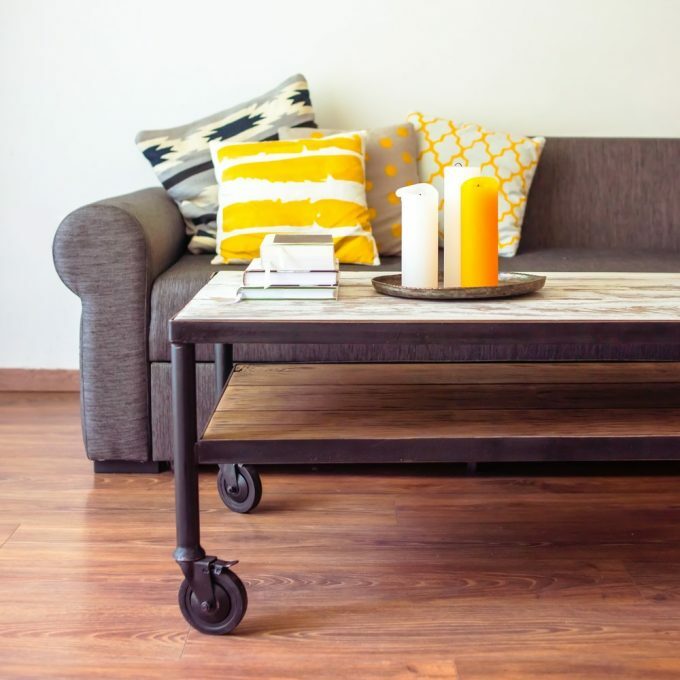 Some of our favorite upcycling furniture pieces include drinks trolleys made from old changing tables, hallway sideboards made from old dressers, and dressing up storage units made from old bookshelves. The possibilities are endless here, so let your imagination—and schedule—be your guide. 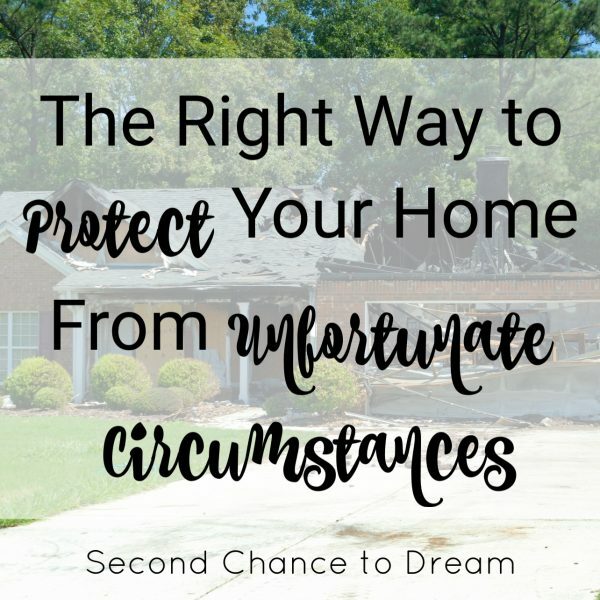 It can feel like an impossible task to keep your home up to date when trends are constantly changing, especially if you have a full schedule and a demanding family. But home technology develops at breakneck speed, and it’s made to help make life easier in busy households. Straightforward purchases such as smart thermostats, smoke and carbon monoxide detectors, and intelligent lighting systems involve a one-off installation and basically function independently after learning your home’s energy preferences. 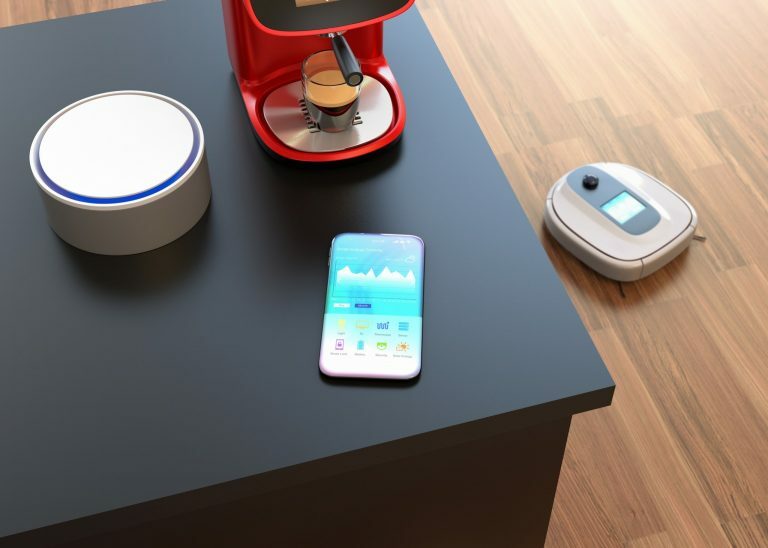 Best of all, these kinds of home automation gadgets and products can be monitored, adjusted, and even switched on or off remotely; all you need is a smartphone or tablet to access the products’ apps. A family kitchen, because it is so well loved and often used, would benefit from a major overhaul every few years. 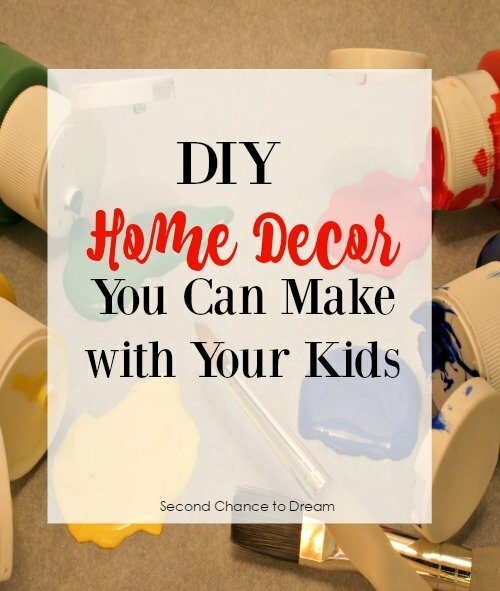 But most of the busy moms that we know have enough on their plates without factoring in whole-room remodeling projects. Give your overworked kitchen a new lease on life with a few quick DIY changes. 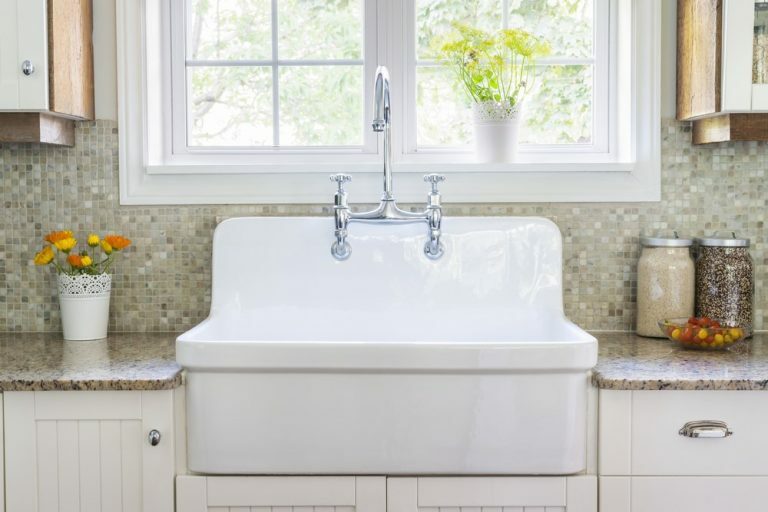 New drawer and cupboard handles and a shiny new faucet are easy to install and will instantly change the look of your kitchen, while an adhesive tile backsplash looks just as good as its handcrafted counterpart without taking hours to apply. 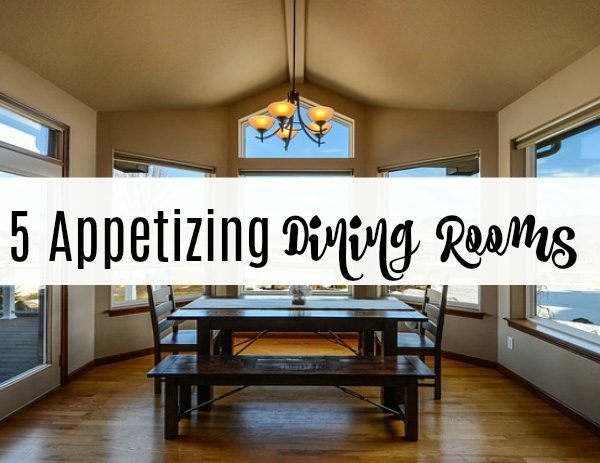 If you want to stay on trend with your kitchen remodel, consider staining your wooden floors a dark brown to complement white cabinetry, and choose a statement oven hood or light fixture made from copper or brass. 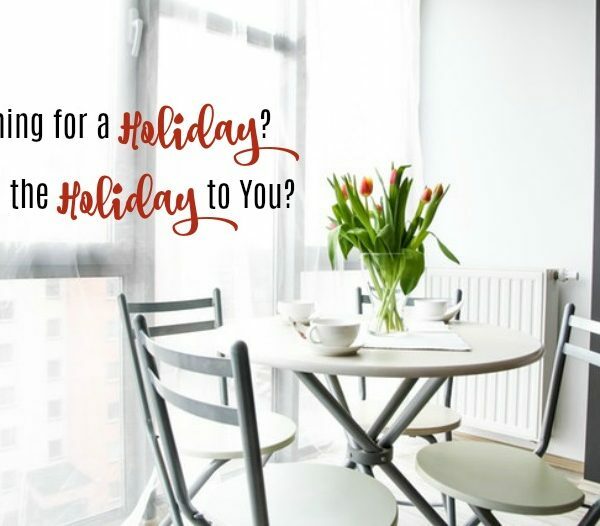 Kaitlin Krull is a writer and mom of two girls living the expat life. 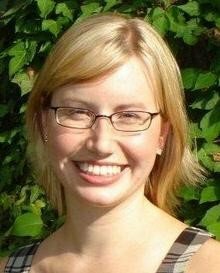 She enjoys writing for the heating and cooling experts at Modernize with the goal of empowering homeowners with the expert guidance and educational tools they need to take on a fun eco-friendly home remodel projects with confidence. I’d love to have you follow along. You can subscribe to my RSS Feed or sign up to receive dailyEmails delivered to your inbox. You can also follow along via Facebook, Google + or Twitter. Home renovation is one of the most popular and great ways to add a new look to your home. Many homeowners become very serious about home renovation; you have shared here useful and also useful tips for home renovation in an efficient way. Use a good paint for your home because painting is one of the easy and best ways to give a great and new look to your home and you can also do it yourself.